State Farm is no stranger to esports, but DrLupo will be the first player it directly sponsors. Fortnite is the hottest game in the world right now. Viewership for Fortnite streams is strong and tons of players are gearing up for the coming Season 8. Hoping to cash in on the success of the title and the BR genre in general, State Farm has announced that Fortnite streamer Benjamin “DrLupo” Lupo will be its first esports athlete sponsorship. State Farm is no stranger to esports. Many fans in North America became familiar with the insurance company from its sponsorship of the League of Legends Championship Series (LCS) and the State Farm Analyst Desk. The company has also ties with the NBA 2K League. The company is also a major sponsor of the Rocket League Championship Series. This is a bold new step, placing the faith of the organization in a single athlete. 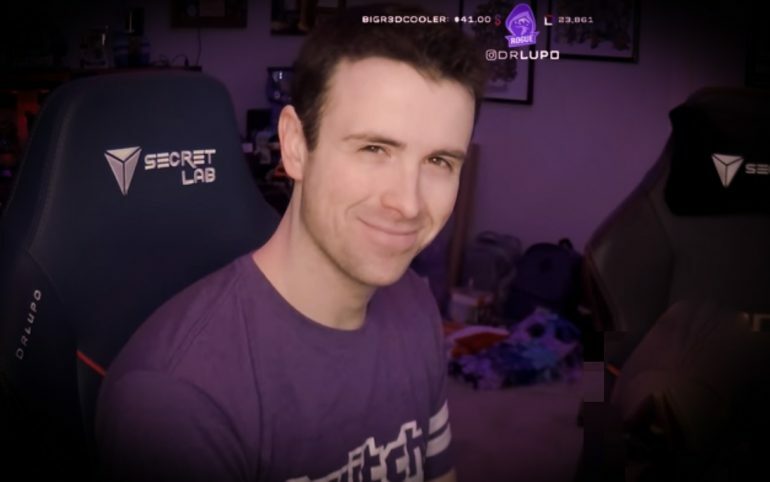 DrLupo certainly has the credibility within the community to support such a partnership. He has 2.9 million Twitch followers and 7 million followers across his social media platforms. He is also well-known for holding a series of charity streams benefiting St. Jude’s Research Hospital, helping raise $1.3 million for the organization in 2018. In traditional sports, it’s common for companies like State Farm to sponsor athletes. In fact, the company has become synonymous over the last few years with its commercials featuring basketball stars Chris Paul and James Harden. But this is a big step for esports, where team and league sponsorships have so far been de jour. This latest deal may signal a tipping point after which individual players can more freely seek their own deals.